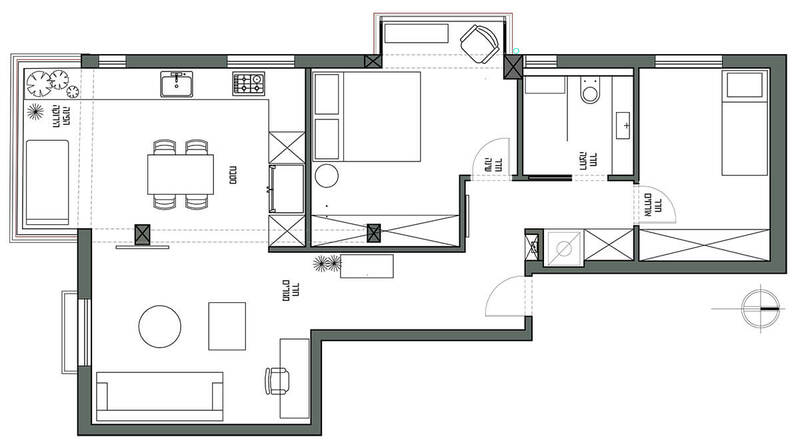 Planing and interior design of 78 sqm apartment in Givataim. 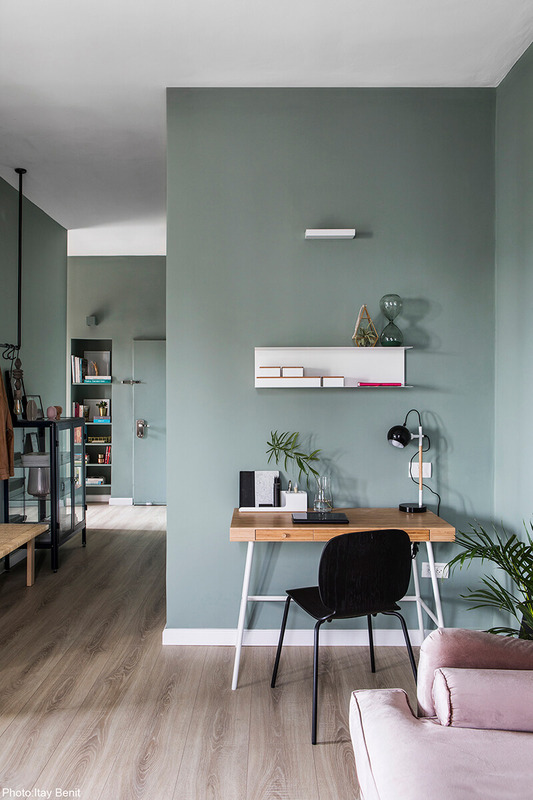 All the walls in the apartment were rebuilt for a new space distribution. 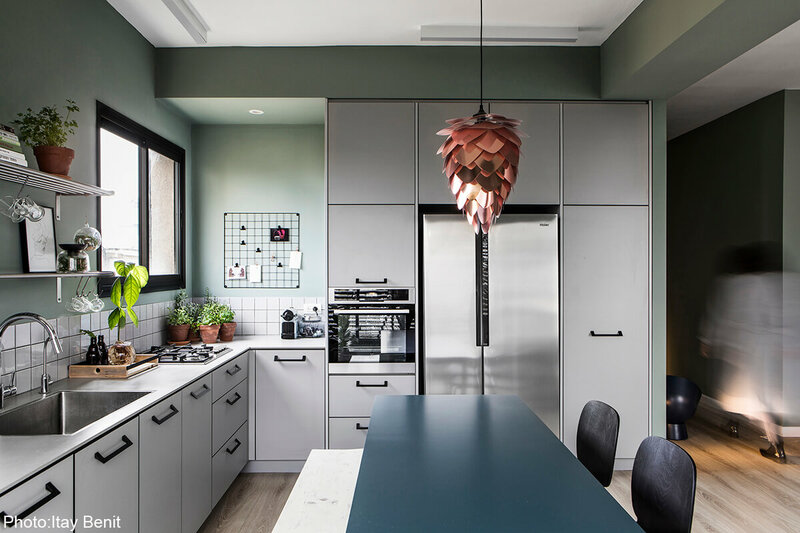 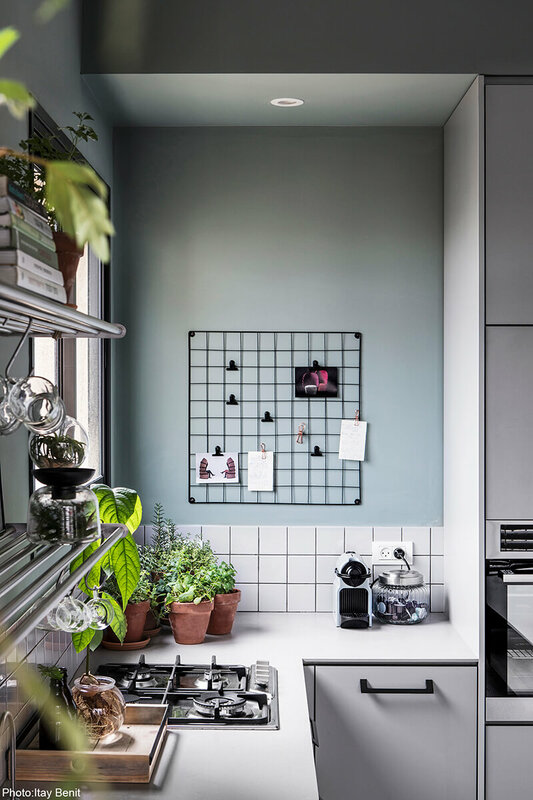 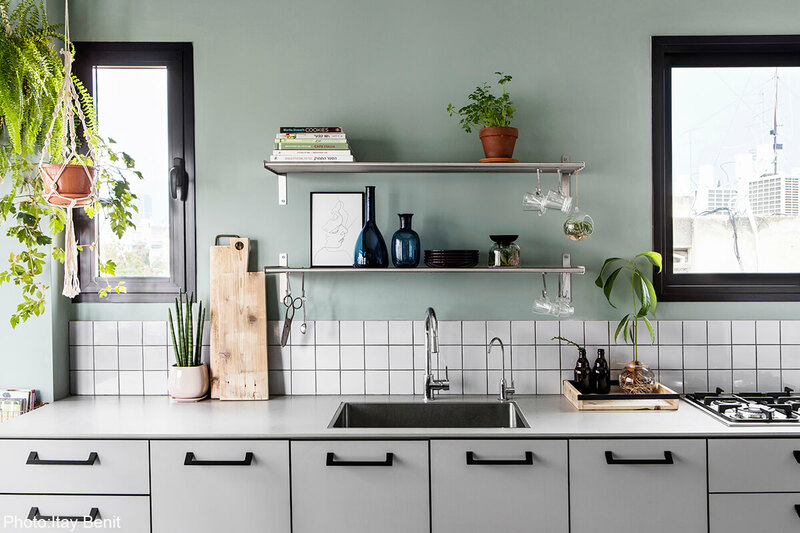 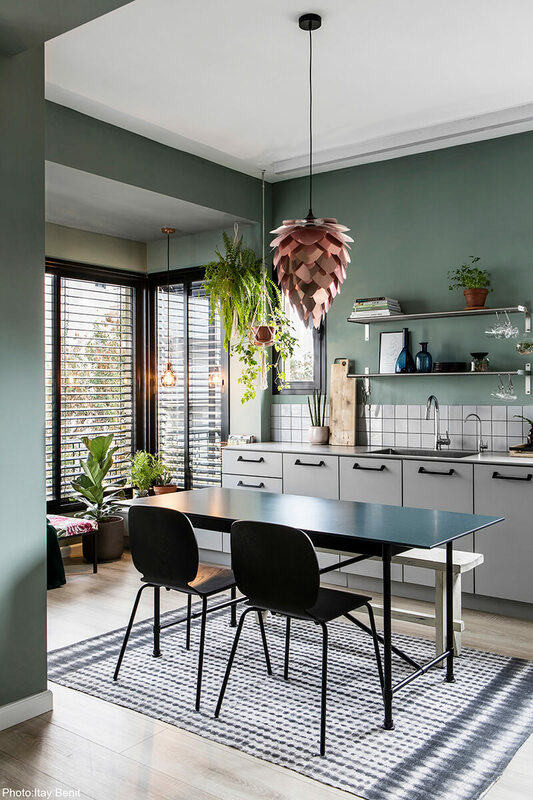 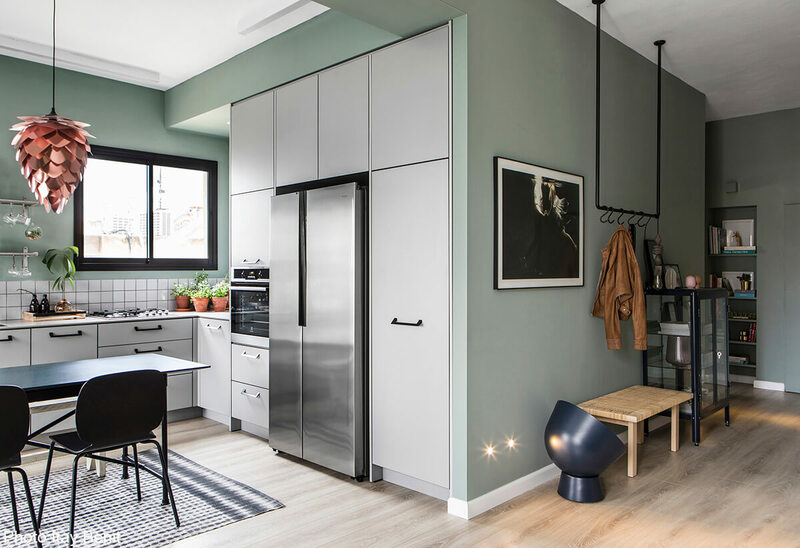 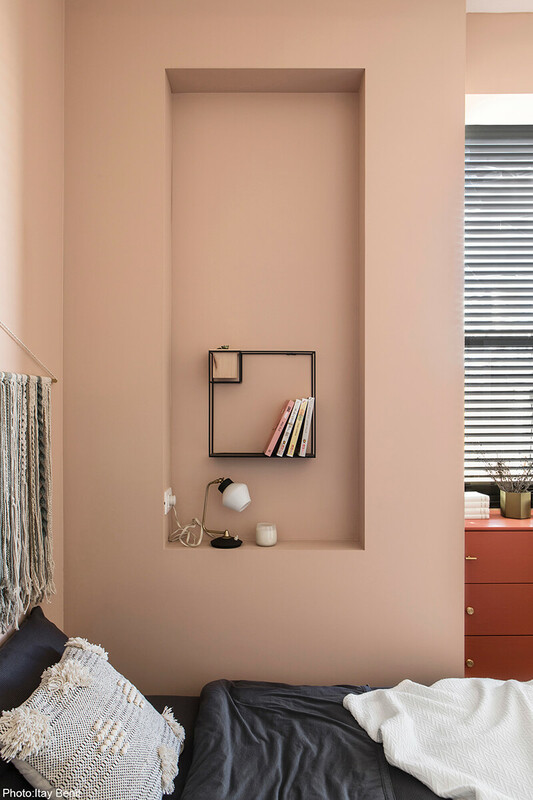 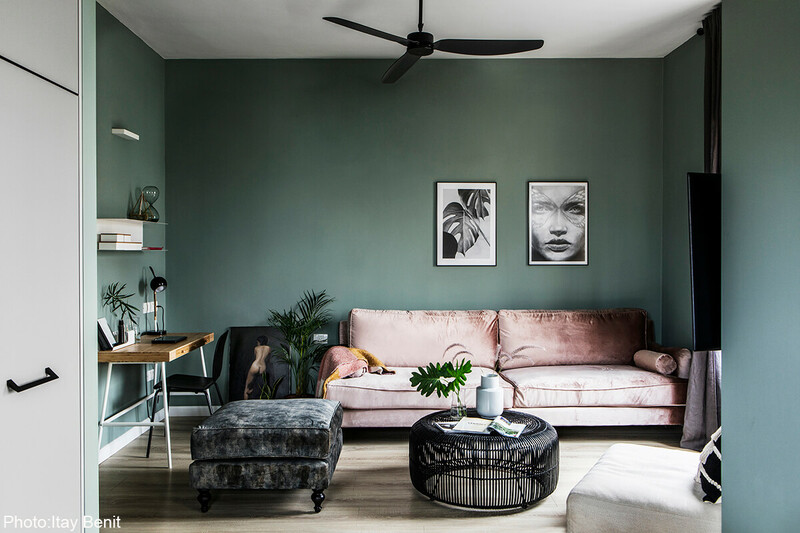 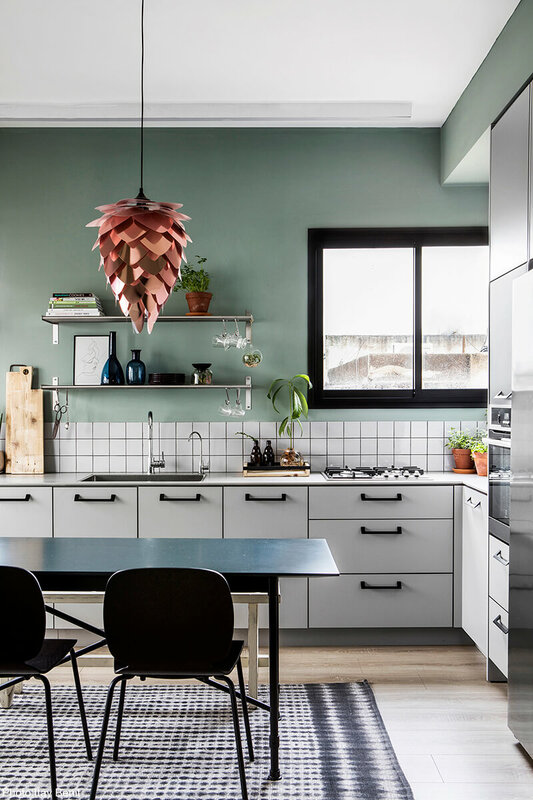 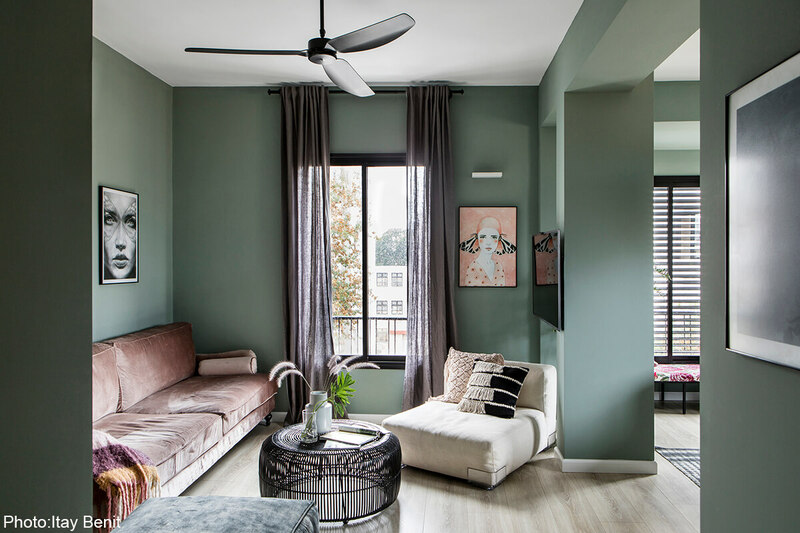 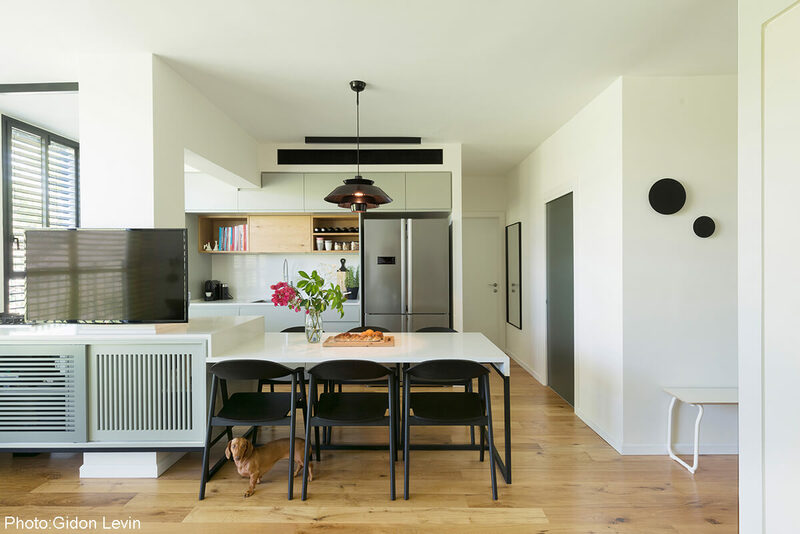 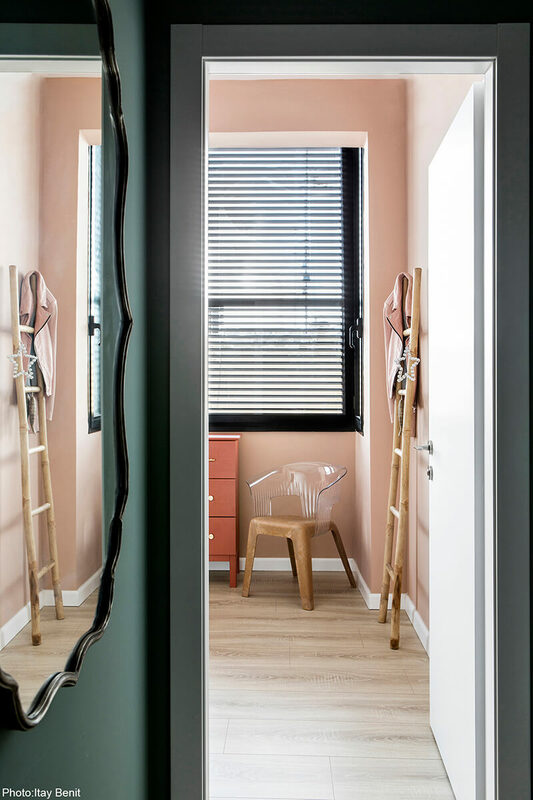 The apartment is characterized by richness of colors, materials, textiles and greenery.